Hello Beautiful baby- LOVED this pink on her 🙂 🙂 Congrats to first time mom and dad- they are doing awesome and she is such a blessing. 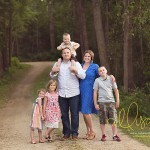 This is my sister and her family- A really quick shoot we did when they were visiting us here in Beaumont. I LOVE the expressions they gave me- can’t remember what I was doing or told them to do but love what they did with it. 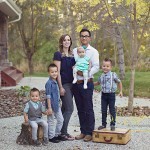 Photographing your own family is the hardest. 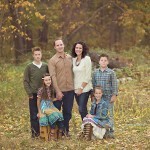 Photographing your sisters family is second hardest. 🙂 They are all too used to me. I’m not funny anymore—– and they see me ALL THE TIME. Still love all of these…. such a beautiful family. These are my niece and nephew- 🙂 They live in Montana. 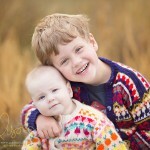 I get to take pictures of them there in the BEST surroundings ever—– does not get much better!